Illustrations and picture making by Samala. Good:a Gallery in North Portland’s historic Mississippi District recently asked me to do the flyer art for their Star Wars-themed group show in May. I think it turned out pretty good, considering the six-day deadline. 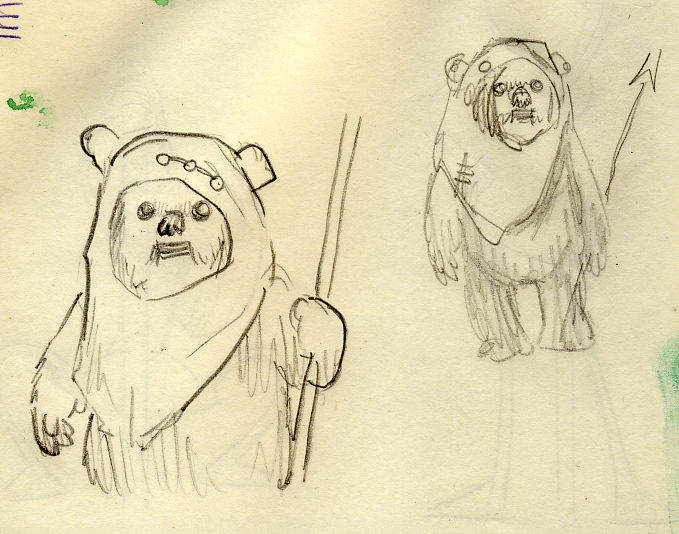 I’ve been trying to think of a piece to do for the show itself and I’m really into ewoks right now. 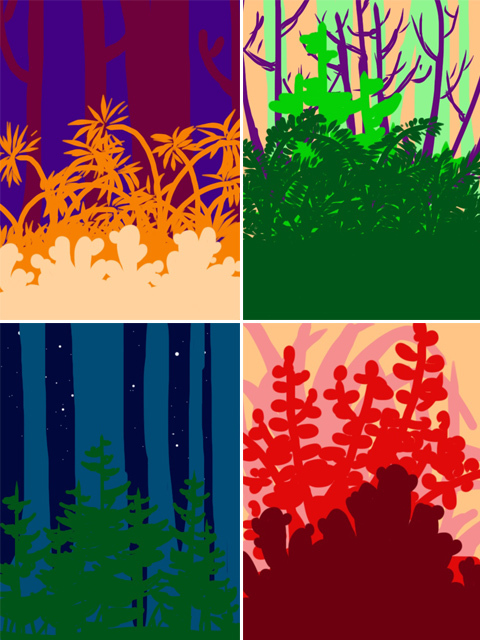 Even though I’m still not sure what I want to do with them specifically, I tried out some color studies and backgrounds on my ArtStudio iPad app with a new stylus I picked up at Walgreens for fifteen bucks. Damn things work great!